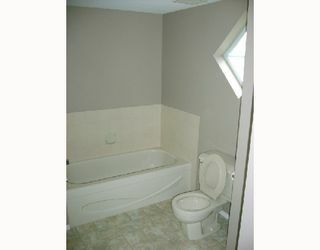 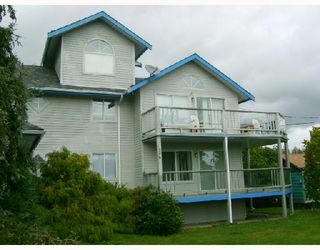 Fantastic 2 bdrm 2 bath townhome located in central location in Gibsons. 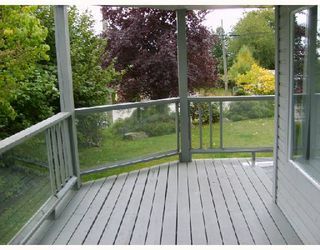 Great layout with large living area & large covered patio. 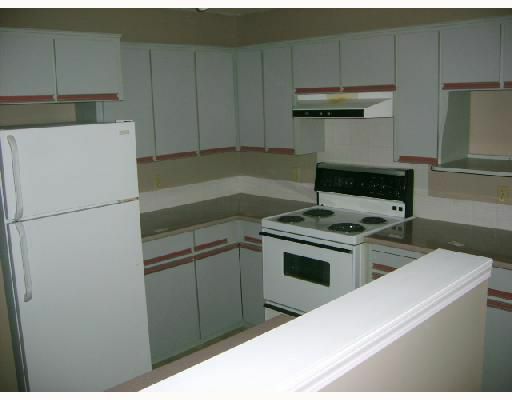 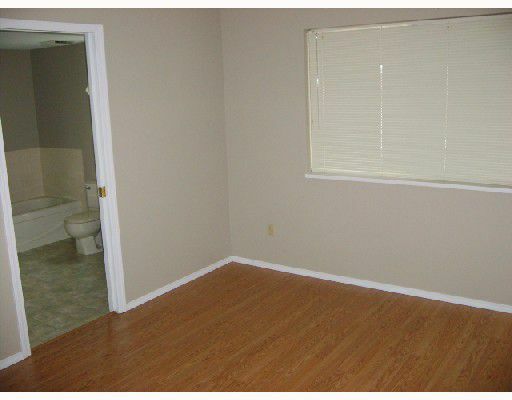 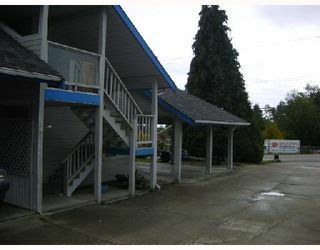 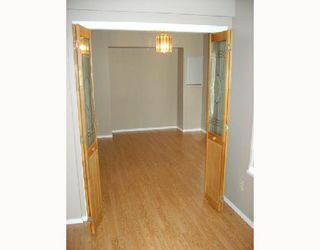 Lots of storage space & Great investor opportunity with no rental or pet restrictions.